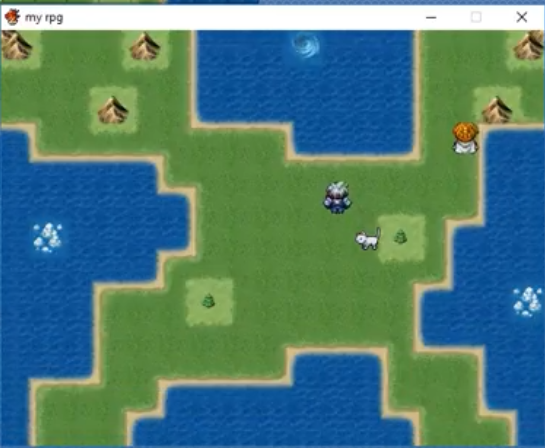 How to create your first game in RPG Maker VX Ace Lite. It’s a free piece of game making software available on Steam. How to add more maps to your game and change screens when you enter a building / dungeon etc. How to make a simple quest where you talk to people and collect items. How to change the appearance of your characters and edit their class.